Find the perfect teacher or instructor in Silver Lake for private flute lessons in your home or in their studio. Check out some of our most popular teachers near Silver Lake including Long Beach, Irvine, Glendale, Burbank and Pasadena. For all my lessons I include music theory and ask that students try their best to learn how music is connected and formed. Learning music is a rewarding process, so please be patient and open-minded. Feel free to ask me any questions and I look forward to meeting you! A woodwind player since age 10, Thomas has experience as a performer and teacher. 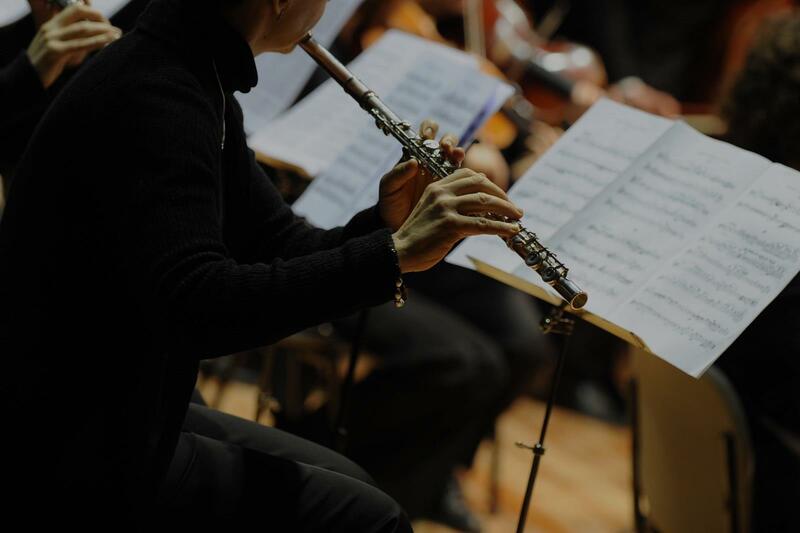 His previous education has included methodology classes on teaching specific instruments, and he is available to teach beginning flute lessons. I teach beginning flute, get a great start with lessons from me on flute. I will prepare you for intermediate or advanced band! I am a private music instructor specializing in woodwind instruments looking to take on clarinet, flute and saxophone students in the Orange County area! "Sheila is a great teacher, very knowledge and patient. We absolutely like her lessons." "only three words ........ BEST TEACHER EVER (written by a 11 yr old Flutist"
"She was so friendly and sweet and awesome teacher!" "the BEST!! flute teacher ever!" teacher ever /im 10 years old"
"Try to understand the student needs. Very good teach skill!" "He is very nice and helpful"